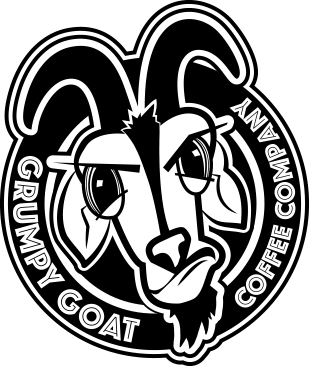 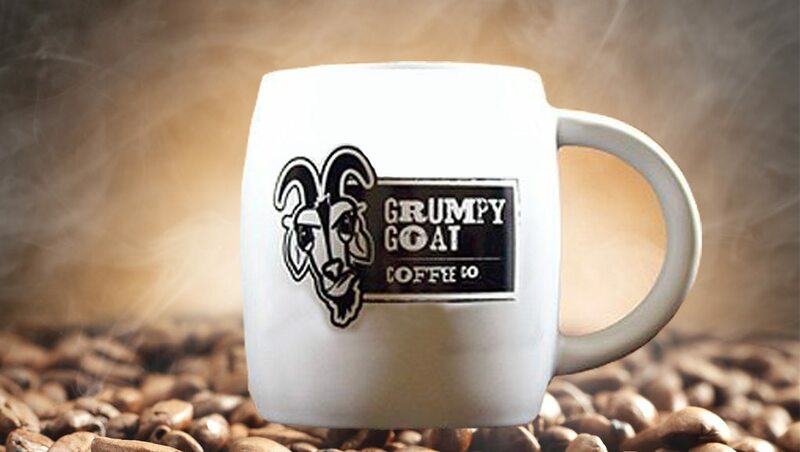 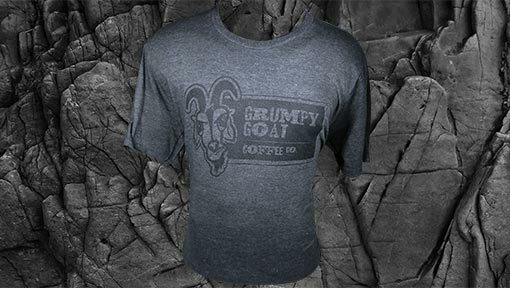 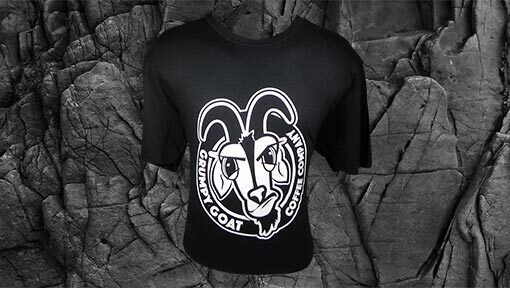 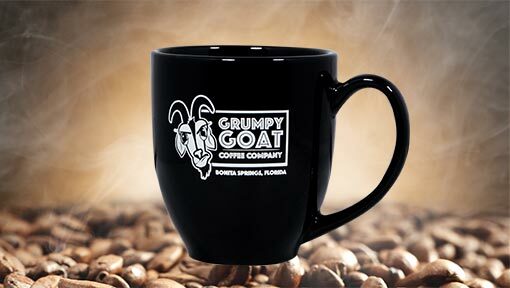 Stay up to date with Grumpy Goat Coffee Co.
Coffee is perishable. 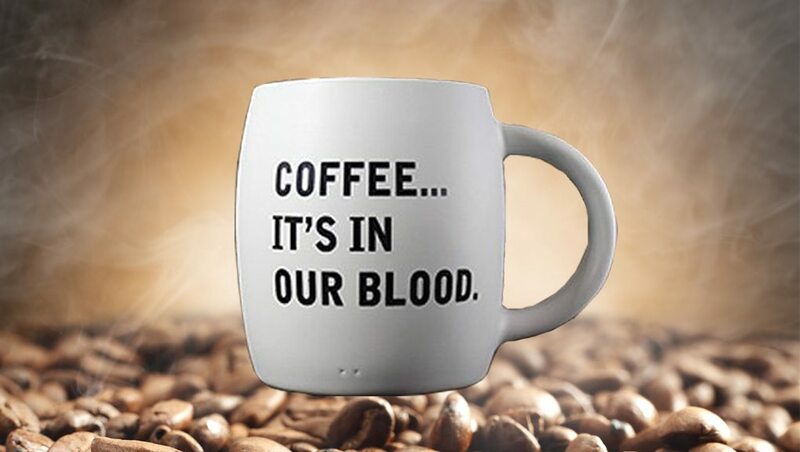 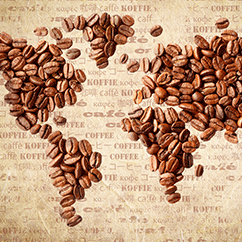 Our coffee beans are roasted to order, so we’re unable to accept returns. 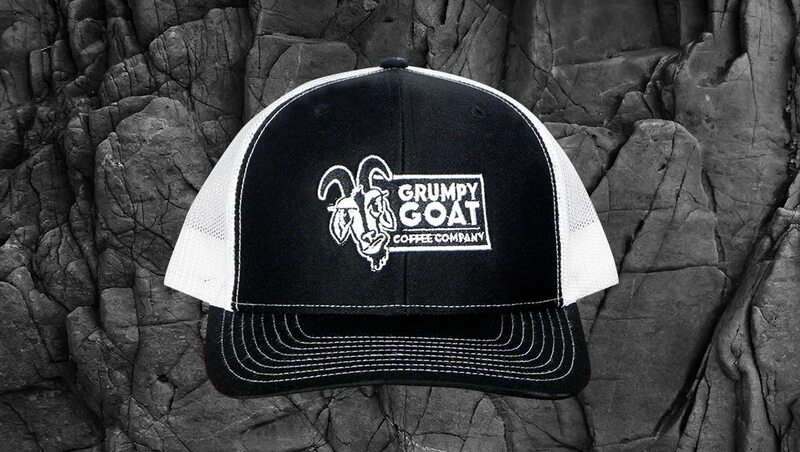 Contact us if there was an error with your order or if you have any questions and we’ll be happy to help.